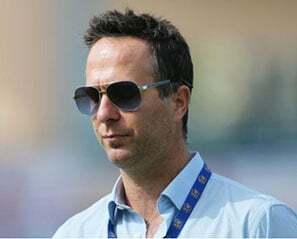 LEEDS, England, (Reuters) – Former England captain Michael Vaughan stepped up his spat with paceman Stuart Broad yesterday as rain prevented any play on the second morning of the second test against Pakistan at Headingley. Vaughan, who played 82 times for his country, is now an outspoken media pundit and angered Broad after England’s first- test rout at Lord’s by suggesting they should consider dropping the 31-year-old bowler for his lacklustre performance. The loss was the first time England had been beaten in the opening test of a home summer since 1995. 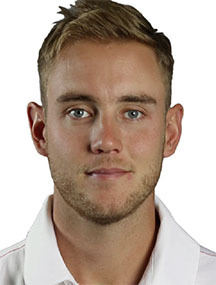 Broad, who has taken 414 test wickets at an average of 29 since making his debut in 2007, responded by saying the criticism “lacked logic” and claimed that Vaughan had not “got much insight into the changing room”. On the field Broad took three wickets on Friday as England ran through Pakistan on the first day at Headingley. Undeterred, Vaughan continued his attack yesterday, telling the BBC: “My concern is that he is speaking like that after one good day. “You have got to be careful when you choose a time to come out and attack like Stuart did last night. “England are still 68 runs behind Pakistan. They haven’t won this test match yet.